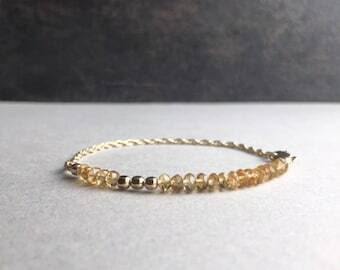 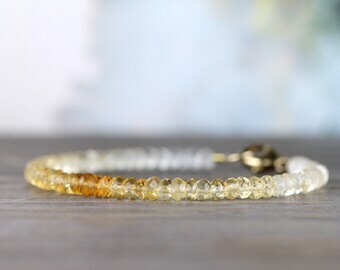 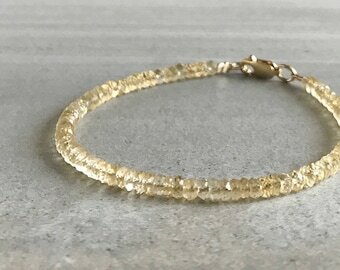 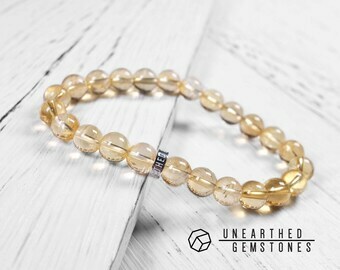 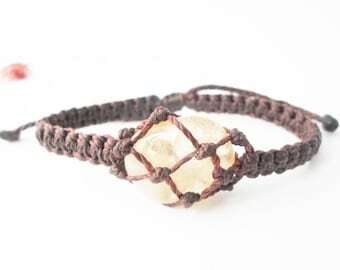 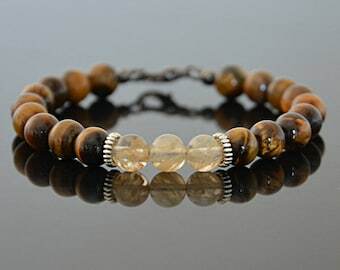 Citrine gemstone bracelet, November birthstone silver bracelet. 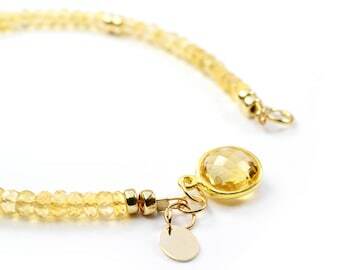 Charm bracelet. 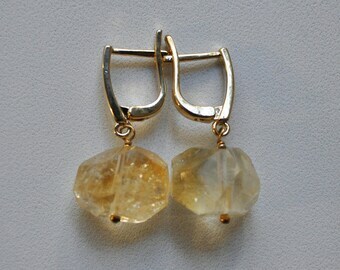 Citrine earrings. 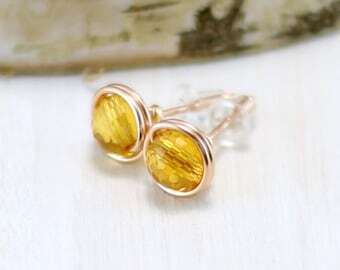 Rose gold citrine earrings. 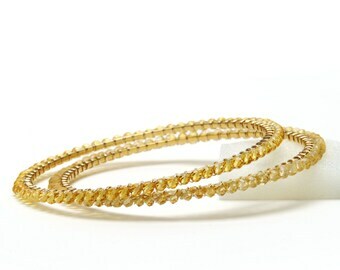 Citrine gold earrings. 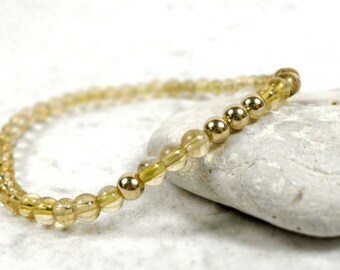 Yellow gemstone earrings. 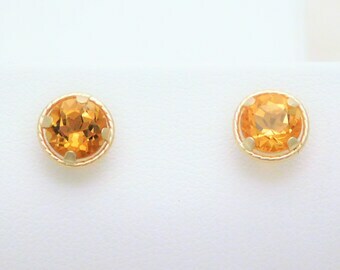 November birthstone earrings. 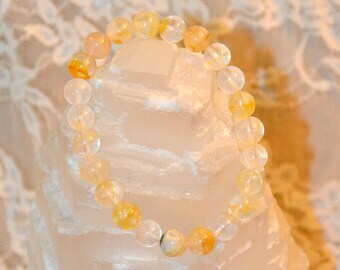 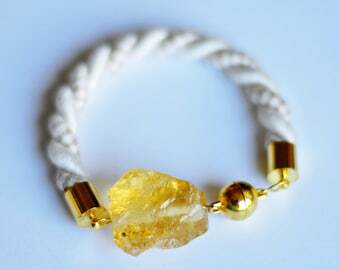 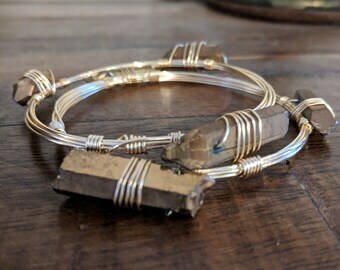 Yellow quartz.